Questions About Health Care Reform? 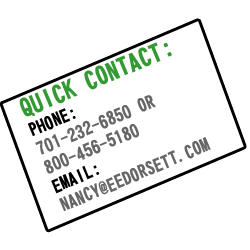 Welcome to EE Dorsett & Associates, Inc. We are an independent Brokerage General Agency serving Minnesota, North Dakota, and South Dakota since 1986. We provide quality products to insurance agents and individuals. We are dedicated to superior service in the delivery of health products and support services to our clients.